Hey Raven! Thank you for the website its great but you don’t have many beauty spells so please feel free to add this one! Blessed Be! Place the wine glass on top of the mirror and light the blue candle. Take the blue candle and light the pink candle. Place the candles on either side of the mirror. It should be the blue candle, the wine glass and then the pink candle. Let the candles burn for six minutes. While the candles are burning focus on the wine glass. 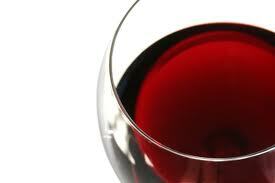 On the seventh minute drink the wine while seeing your self filled with attracting energy. You can also place the wine bottle on the altar while you are doing this to infuse the bottle with seduction. This is good to do if you can have the person drink the wine before the next new moon.